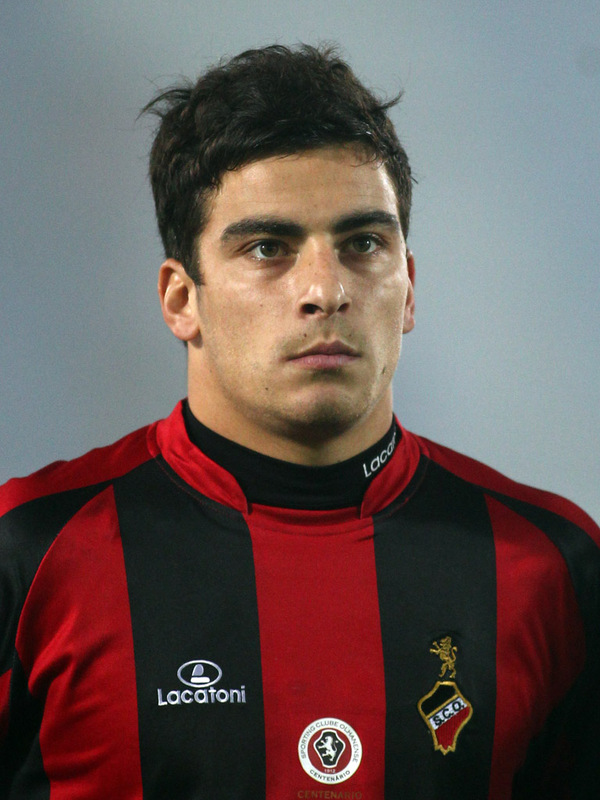 Olhanense winger Salvador Agra has reportedly passed a medical ahead of a move to La Liga side Real Betis. Betis had been interested in the player, and had had two bids rejected. Now, however, the Spanish club has had an offer accepted. The amount of the transfer remains unclear. One outlet reports 200,000 euros, while another reports 500,000. It also remains unclear whether or not the U-21 international will join Betis immediately, or remain at Olhanense for the rest of the season. Regardless, Salvador Agra has passed his medical and is excruciatingly close to completing a move to Real Betis.